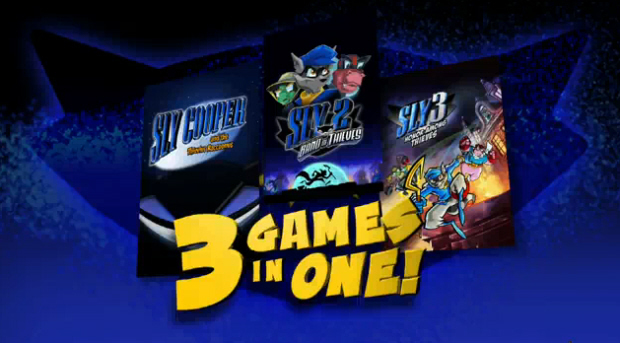 Synopsis: The Sly Collection was the first Sly Cooper game to be released for the PlayStation 3. 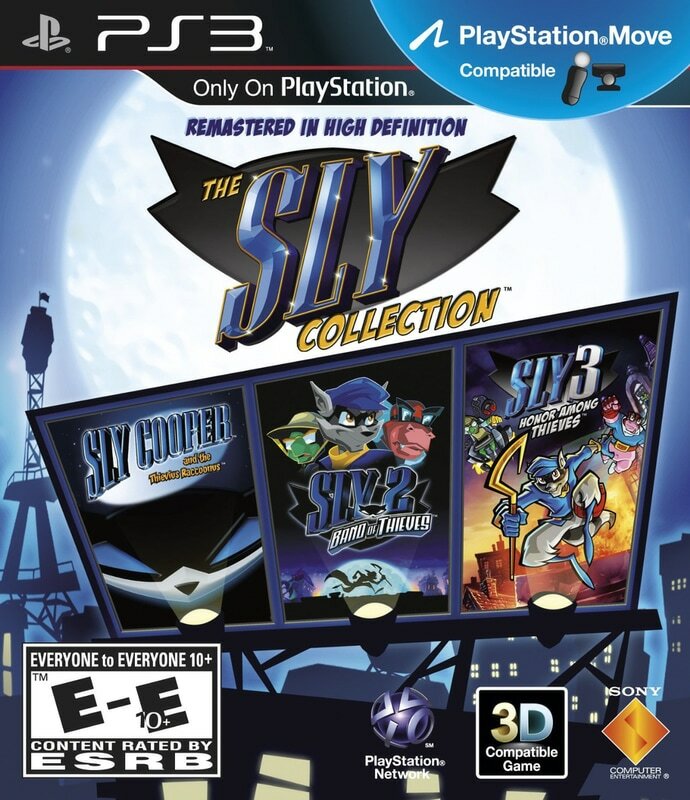 The Sly Collection featured Sly Cooper and the Thievius Raccoonus, Sly 2: Band of Thieves, and Sly 3: Honor Among Thieves, remastered in HD. 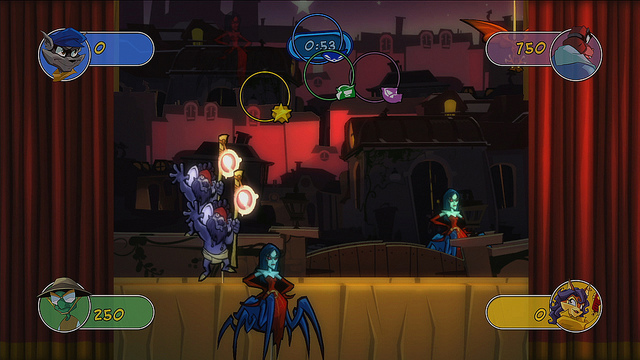 The game also include minigames including some which were compatible with the Playstation Move. The controls for Sly Cooper and the Thievius Raccoonus were changed to mimic those found in Sly 2 and 3.